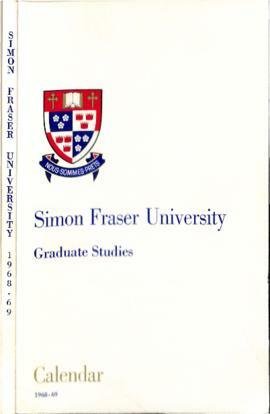 Series consists of publications produced by the Office of the Registrar. 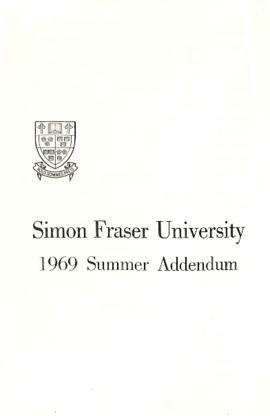 The arrangement was provided by the archivist. 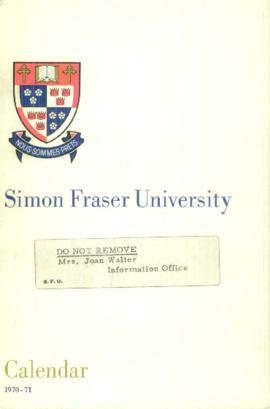 The files are open with no restrictions. 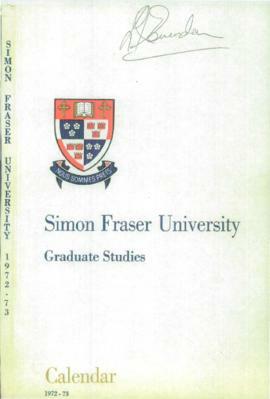 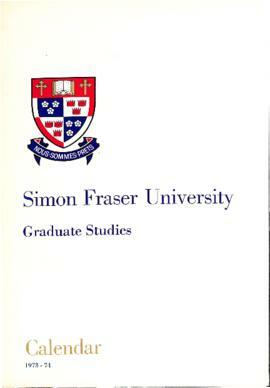 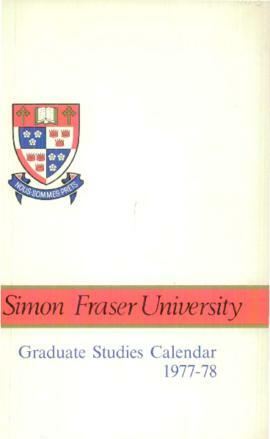 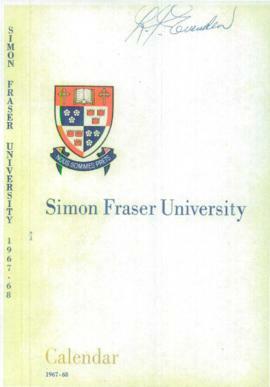 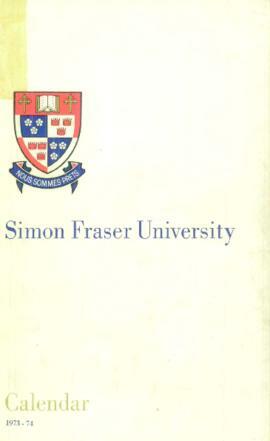 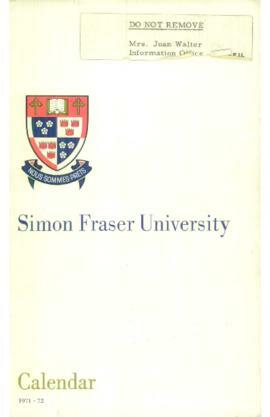 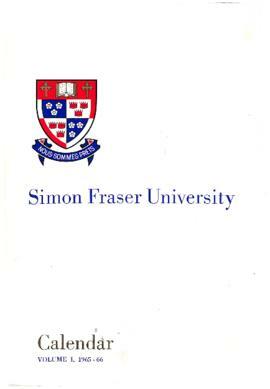 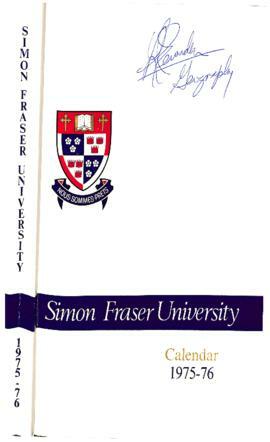 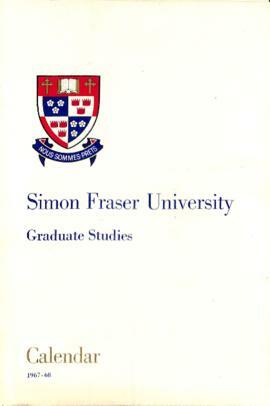 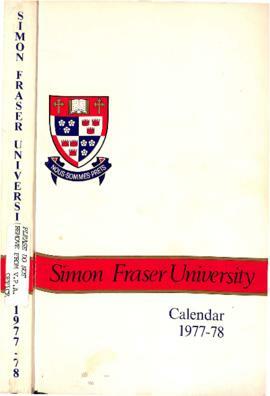 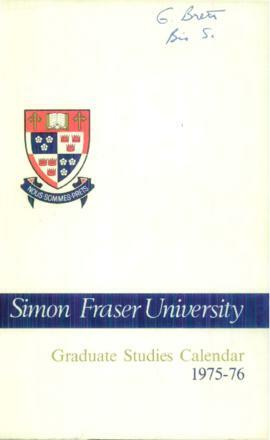 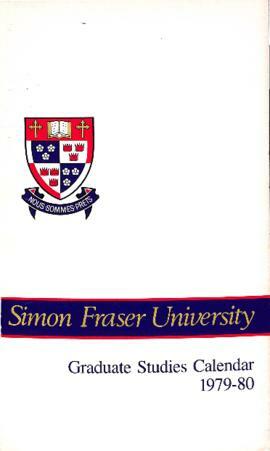 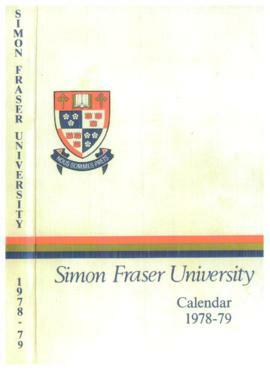 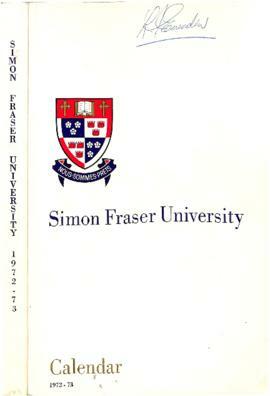 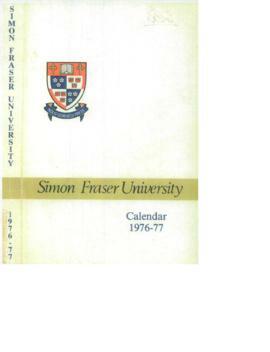 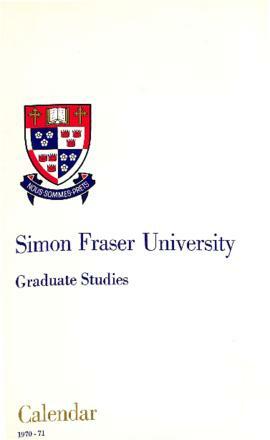 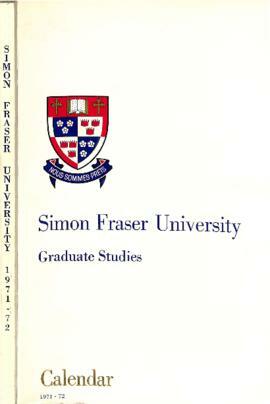 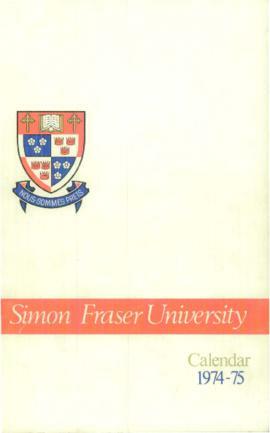 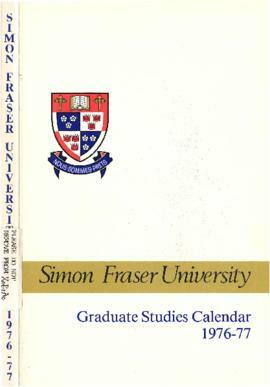 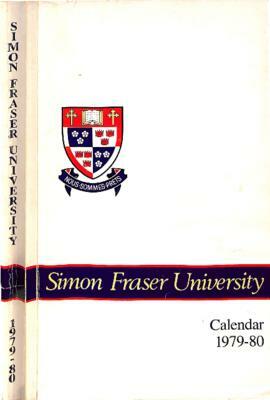 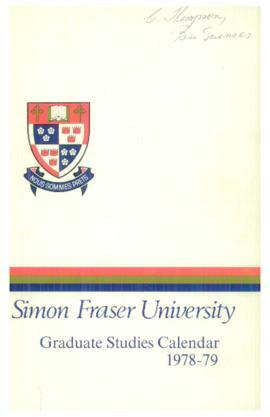 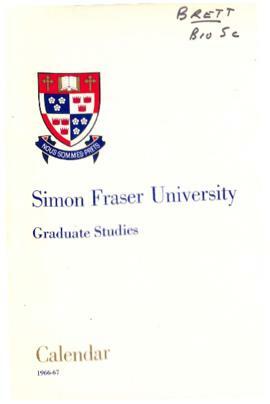 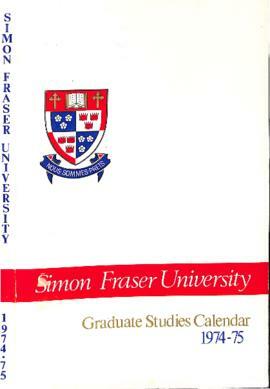 Digital materials (digitized copies of academic calendars) are in sub-series F-85-5-6. 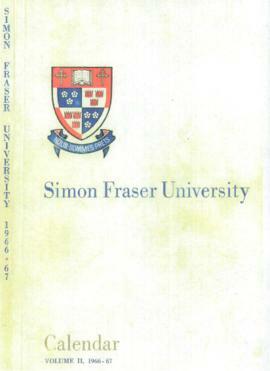 Digitized video is in F-85-5-1-0-12.